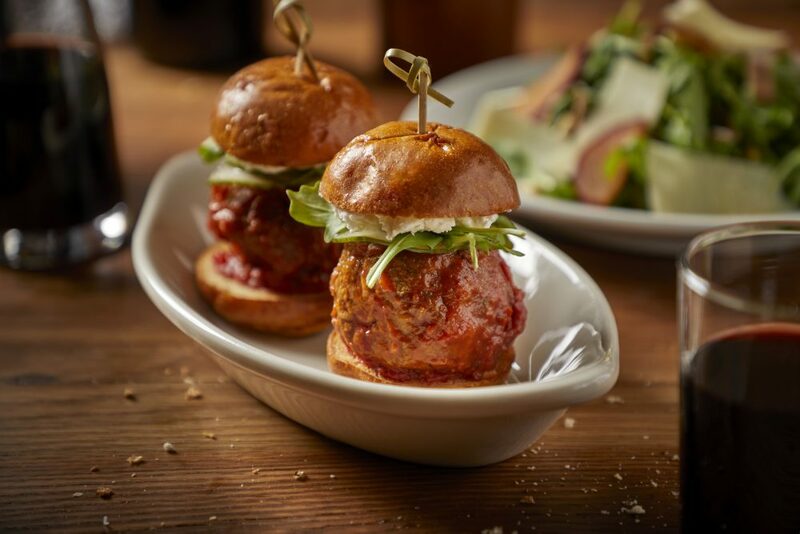 Bar Roma, inspired by The Meatball Shop in New York City, will celebrate National Meatball Day on Friday, March 9. 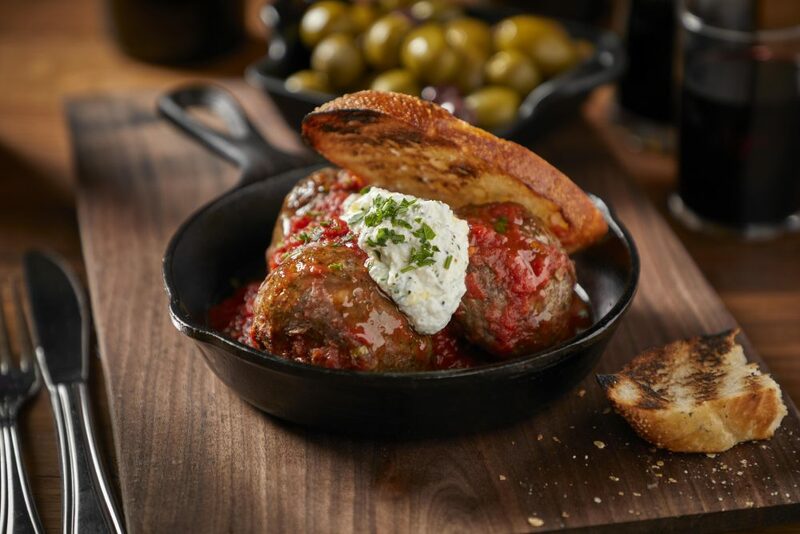 The Andersonville-located Italian restaurant will offer half-priced polpette (meatballs) in the bar area from 5-6:30 p.m. 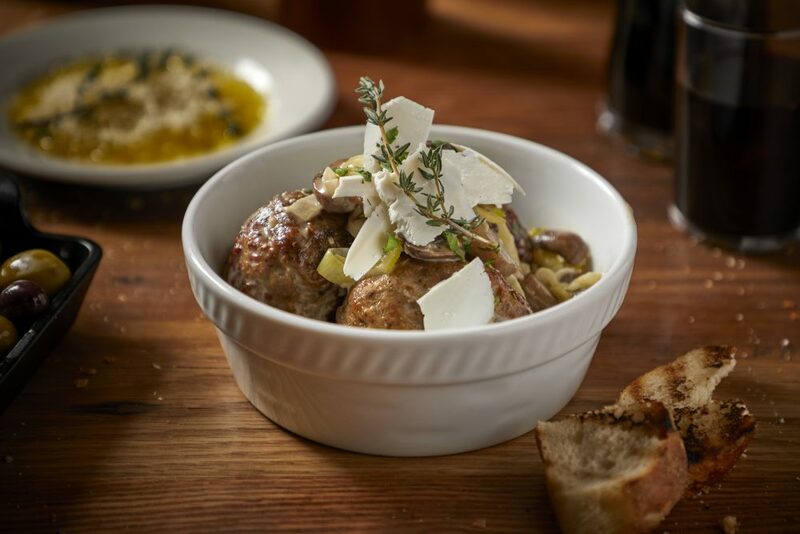 Guests may choose from manzo (ground beef), maiale (spicy pork belly), vitello (veal), abbacchio (lamb) and pollo (chicken). 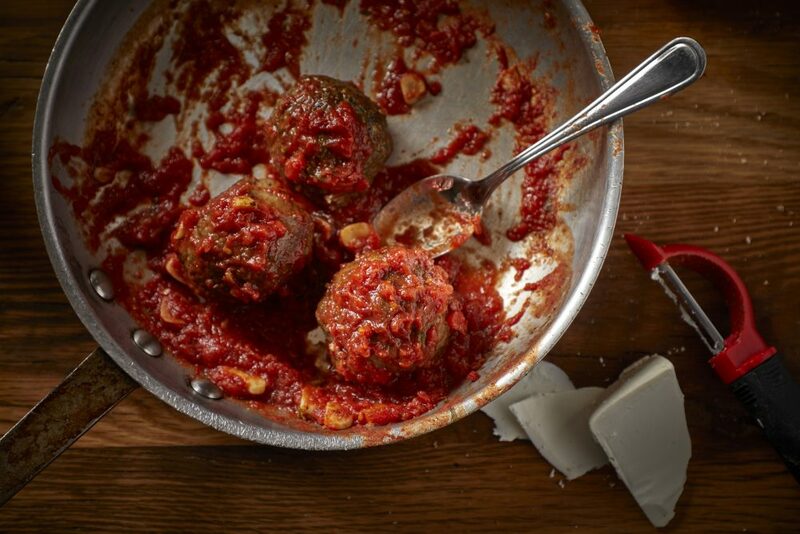 Pair your polpette with $6 glass pours of select red wine during happy hour. half-priced on March 9, 5-6:30 p.m.